engineering), ionizing radiation, or sewage sludge." How are aquaponic farms in the US getting certified if use of "sewage sludge" is prohibited...? And then you have this FAQ (for meat and poultry) from the Food Safety and Inspection Service of the US Department of Agriculture. "Will brand names, which include the name Organic, be allowed as the principle brand name or will they be restricted to the signature line as is presently restricted? Ans. – Unless the product is certified as organic, brand names will not be allowed to include the term "organic" as the "principal brand name," except where products are exempted from certification and may bear the term "organic" according to the National Standards. However, FSIS will continue to allow the word "organic" on a label as part of the manufacturer’s name only in the signature line (e.g., "Nebraska Organic Beef Company"), in an inconspicuous and non-misleading manner." misleading statement, we intend to monitor the use of the term in the context of the entire label. We will consult with the FTC and FDA regarding product and company names that may misrepresent the nature of the product and take action on a case-by-case basis." So... legal... MAYBE. But sticky ground nonetheless. Hi, our system is a 10.000L fish tank, with about 25m2 of media growbeds and 10m2 of floating raft. 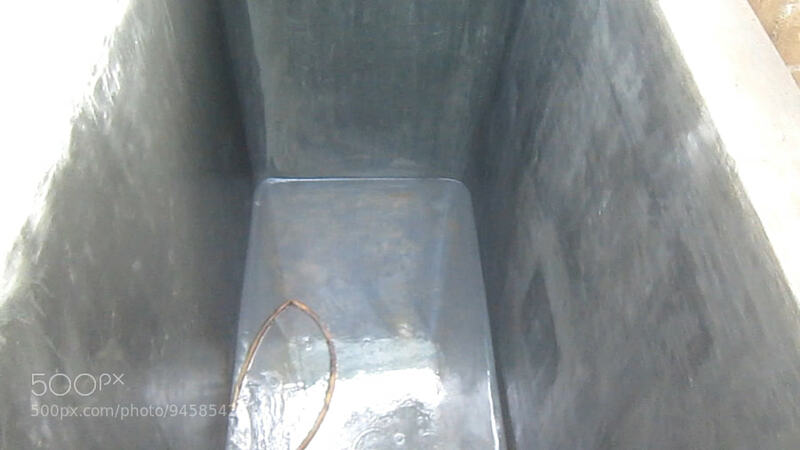 8.000L sump tank. RFF Filter and IBC tank with 3 polyurethane filters. Everything inside a geodesic greenhouse. File comment: Some grow beds still to be planted! I was under the impression that anything to do with fish farming was hard to get certified as organic because the fish feed is not organic. There is apparently one fish food supplier in france that is organic but the price is prohibitive. Just getting started. Tell me if I should delete this post 'cause the system is cycling but only with ducks and no plants until the weekend (hopefully). But the FT is 40,000L. Total newbies other than reading everything we can find. Bookmarking this thread as everything in it is useful! Just trying to figure out an economical way to do large growbeds and it's amazing to see what you guys have come up with! Gavin and Rebecca's koi pond conversion, pics and vids! Does anyone else but me find the very idea that the body that governs 'certified organic' may have the sole rights to the use of the word 'organic' now or in the future in a brand name to be wrong? i think just seeing the word on the packaging is enough to please the brain dead people that like to be seen eating such foods. Very similar to the free range egg scenerio, as long as they think they are doing something and paying a bit more for it that's all they care about. As long as they can tout it to their mates while sipping a coffee at the local cafe. We are running a 3000 Gallon aquaponics system in a solar greenhouse. Please see our thread for more details, tour video and/or questions. 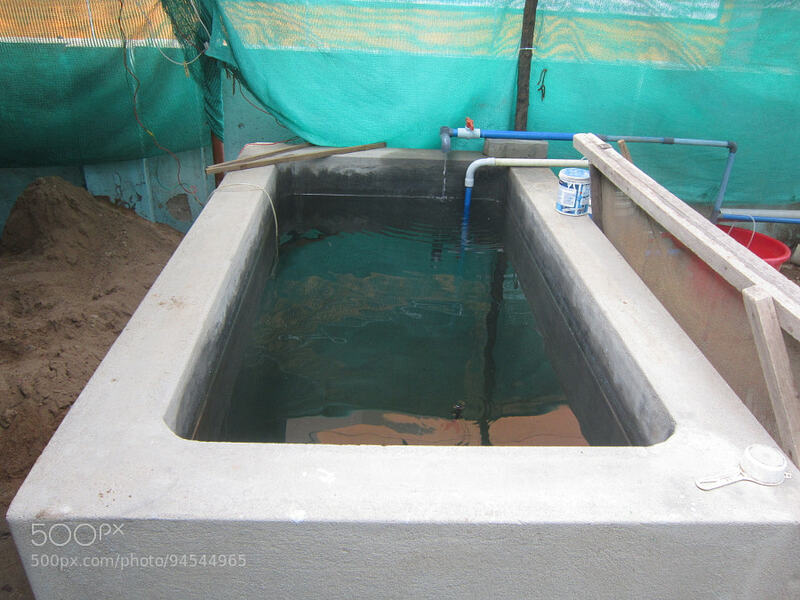 A Little Over 3000 Litres Fish Tank - gb's 300 litres, sump 150 litre. Will be upgrading to 1000 Litre sump and more gb's in future. Love fishing, crabbing, prawning, sailing, gardening, redclaw, did I say sailing? CHIFT PIST IBC system with integrated aeroponics. 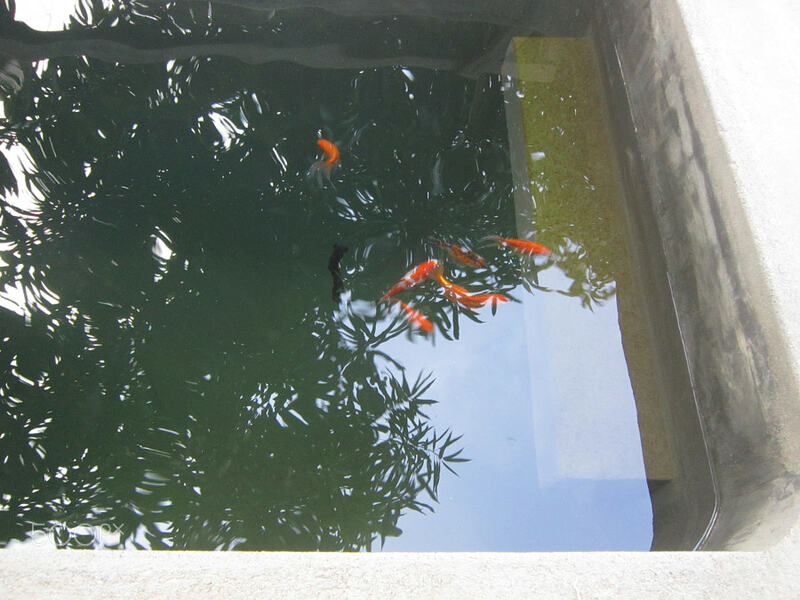 The pond is around 5 foot (1.5 meter) deep where the fish are photographed. The seem to like to hang out at a half a meter depth. I see them from the pond window exploring the whole pond. I've also seen two fingerlings act aggressive toward one another. Love the aquarium style window in the 2600 gallon (9842 liters) fish pond. Before the trout, I spent a lot of time watching the air stones make bubbles, fascinating in itself, now I can sit and watch the fingerlings swim.